Kodi, originally known as Xbox Media Center (XBMC), is finally making its way back to Xbox consoles after a seven-year hiatus. For the uninitiated, XBMC was a media streaming platform that originally ran on modified first-generation Xbox consoles. While the software itself wasn't illegal, it was often used as a piracy platform where users could stream illegal content via various third-party plugins. The reason it's taken the Kodi team so long to bring the platform to the Xbox One is largely due to the software's former 32-bit nature. Back in June, Kodi's developers published a blog post announcing the completion of the long-awaited 64-bit version for Windows. The team further stating that development of a UWP (Universal Windows Platform) version of the software compatible with Xbox One could finally begin in earnest. 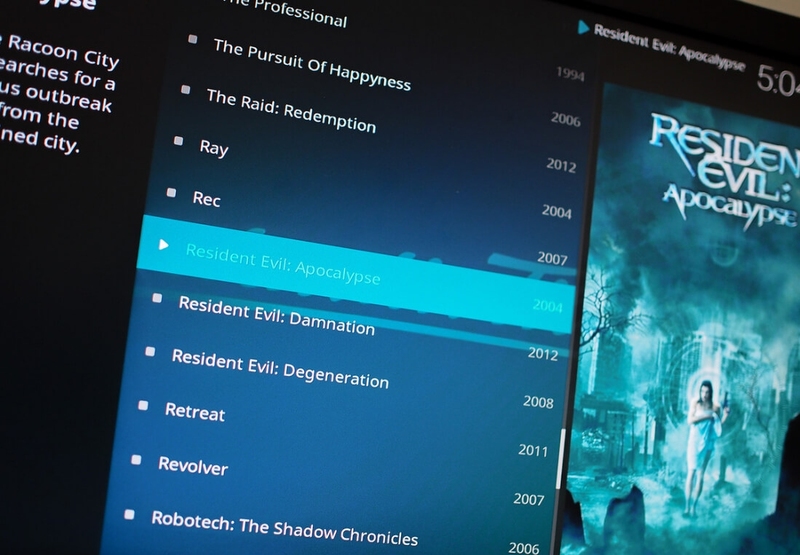 History aside, Kodi's Xbox One version is still very limited from a functional standpoint. For example, the software currently only has "limited access" to a small portion of any given Xbox One's Video and Music folders and "Network support is limited to only NFS:// shares." Furthermore, it cannot access the Xbox One's Blu-ray drive or any user-attached storage drives. "Due to the nature of how UWP works our hands are tied in some areas. Some parts are not even finished yet and our developers are still working on getting it up to the regular standard... There might still be problems with certain general python modules that are used by add-ons and we are finding and reporting them to the developers as testing progresses... We cannot promise to what [extent] we can get every feature working as it all depends on what is available to us developers." That said, if you don't mind a few rough edges, you can visit the Xbox Store and give Kodi a whirl.